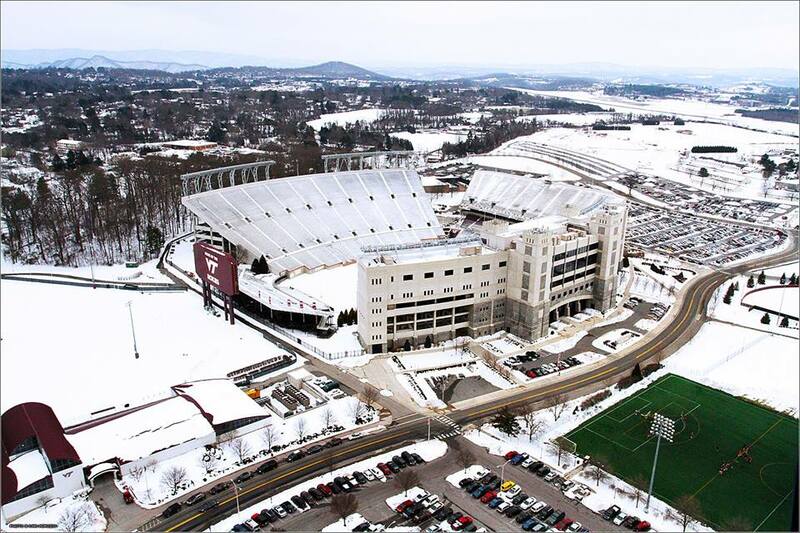 There is something special about being in Blacksburg VA on the campus of Virginia Tech during winter. Professional photographer aka the “Russian Hokie” Ivan Morozov has captured some incredible images of the Virginia Tech Campus during winter. 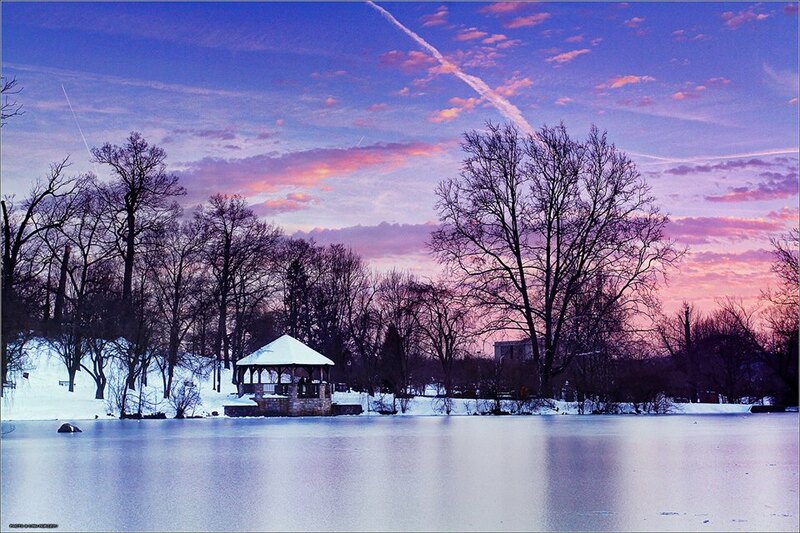 If you enjoy the photography of Ivan Morozov, please consider purchasing a print version of his 2014 calendar. You will gain a wonderful wall calendar and at the same time enable Ivan to continue with his work. Your support is really what drives these great pictures. Thank you.